My dear friend Michael contacted me with the sad news of his father passing. 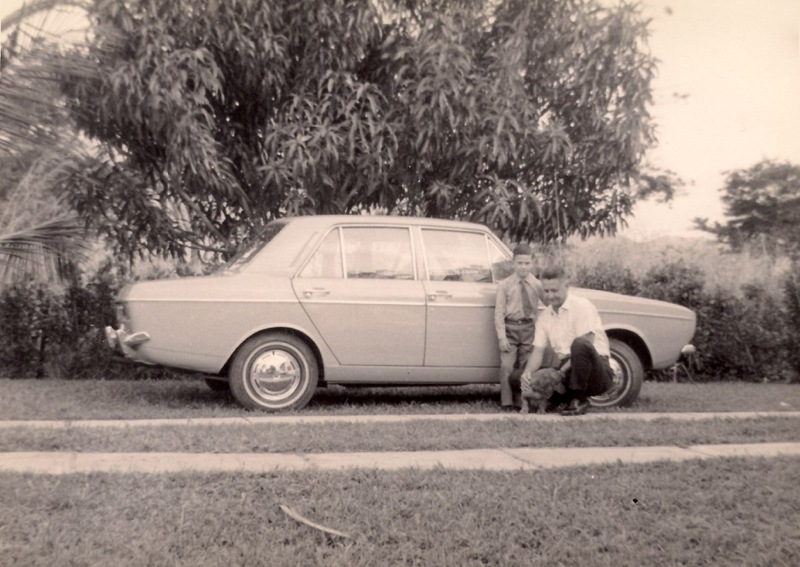 Top picture is Michael with his Dad, next to their first Hillman Hunter they owned in Venezuela. 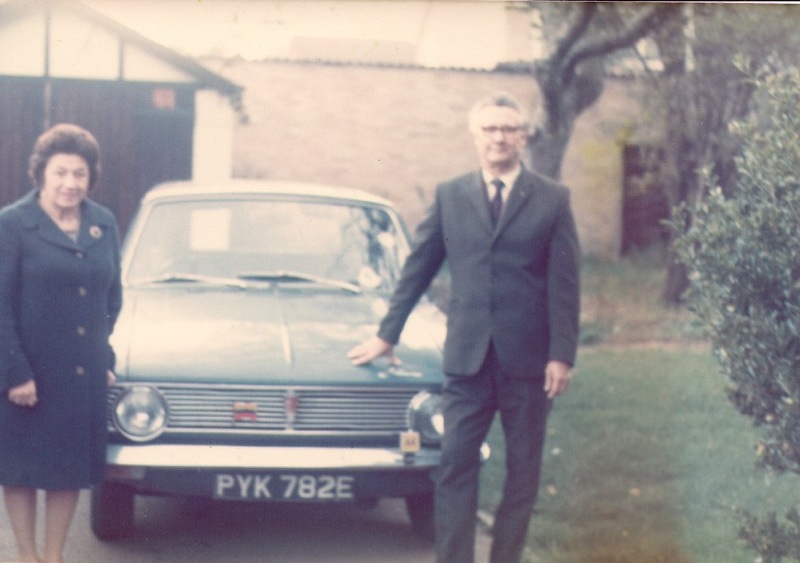 His parents loved the car so much that when they moved to the U.K. they bought another Arrow (this time a Hillman Minx, and notice the Venezuelan badge on the grille). 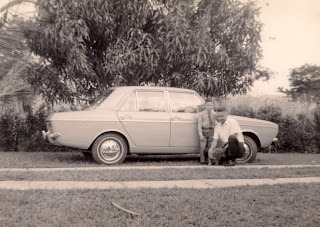 And here is a post I had on Michael's Mom in the same driveway. Thanks for the lovely photos Michael! and my condolences for your loss.